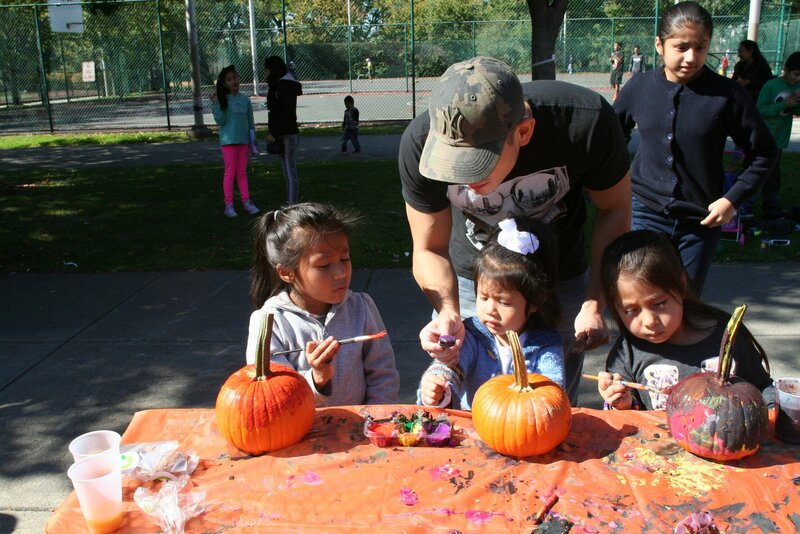 On Saturday, October 15, SPARK Friends of Riverbank Park hosted “Family Fun Day” at Riverbank Park. The highlight of the day was the pumpkin patch. Several hundred children got to pick out and then decorate their pumpkin. For more details, please Subscribe to our digital edition,or buy the October 21, 2016 paper.